To use such tools first a browser plugin must be installed. In case of FirePHP there are two plugins: Firebug and FirePHP. And then a php library must be included into a project. 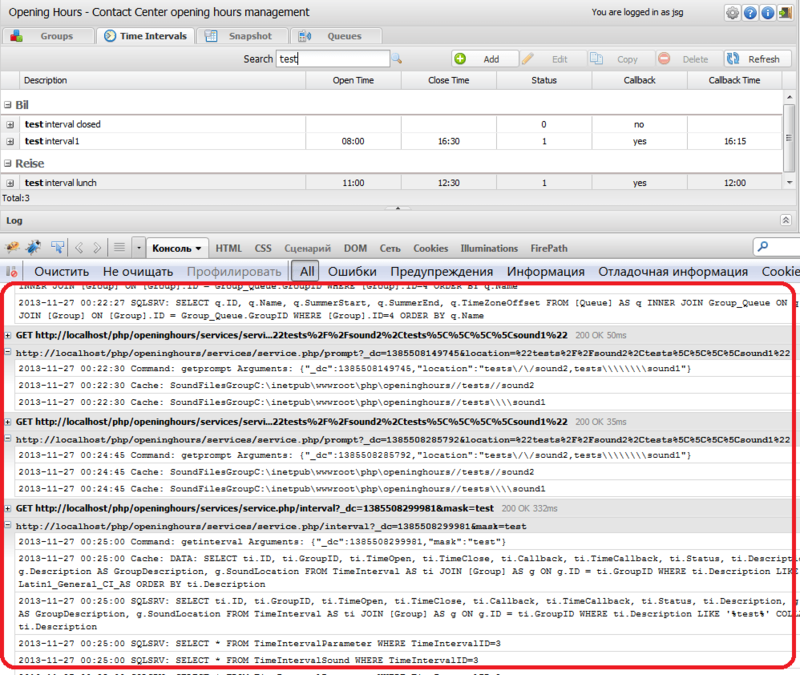 After that any server-side activity can be very simple reported to a browser. When tools like these are needed? I use them for comprehensive real-time logging and debugging. No breakpoints or debugger is needed. I can just activate such tool and watch out what is going on on the server side: web server activity, database, cache, session or whatever. Which is especially useful on production systems when normal debugging mode is not available.